For many of us, utilizing the water that comes straight out of our drains doesn’t cause a second thought. We use that water to cook with, brush our teeth, wash our hands, and bathe. However, that privilege is not one that many others have. 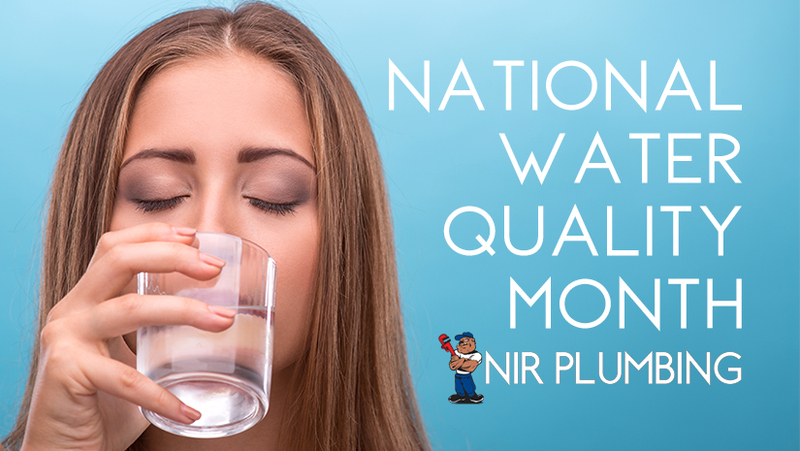 Our tap water is regulated so we can have the peace of mind that we are not intaking harmful levels of toxins into our bodies. Wash your car, but not at home. The toxins that can run off from your car will go into the storm drain if done at home, while if at a car wash the runoff is sent to water waste plants to be treated. Pick up after your pets. While this is also just common courtesy, it also has a significant impact on the water. Pet waste has high levels of salmonella, giardia, and e. Coli. Sweep your driveway instead of hosing it off. Your driveway can have many different chemicals on it from leaks in cars. Fix various leaks in your cars. If a leak cannot be fixed, utilize a covering so that the toxins are collected on that and not washed into storm drains. Use pesticides or fertilizers with care. These can easily pollute waterways from runoff. We look forward to taking care of our community’s water quality with you!